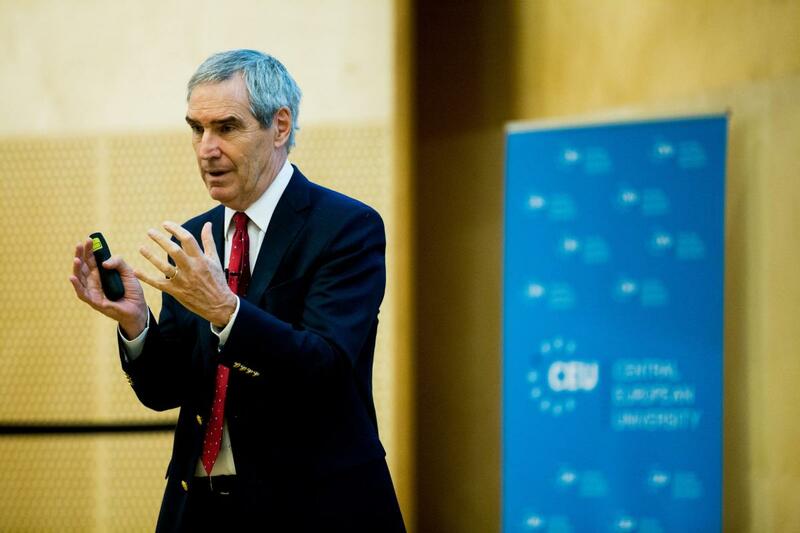 CEU alumni and friends in Geneva are invited to an exclusive gathering with CEU President and Rector Michael Ignatieff on Tuesday, February 26 at Saveur & Passion. This free event is a fantastic opportunity for alumni to meet with President Ignatieff and hear his report on the status of the University and his vision for its future. CEU will provide welcome drinks. This promises to be a great evening in celebration of CEU's amazing alumni community. Want to go? PLEASE RSVP by February 22. The event will be followed by a public lecture by President Ignatieff, titled "Law, Populism and Liberal Democracy", at the Graduate Institute of International and Development Studies. If you are interested in attending the lecture, please register here.